All San Tan Ranch Parcel 15 homes currently listed for sale in Gilbert as of 04/19/2019 are shown below. You can change the search criteria at any time by pressing the 'Change Search' button below. 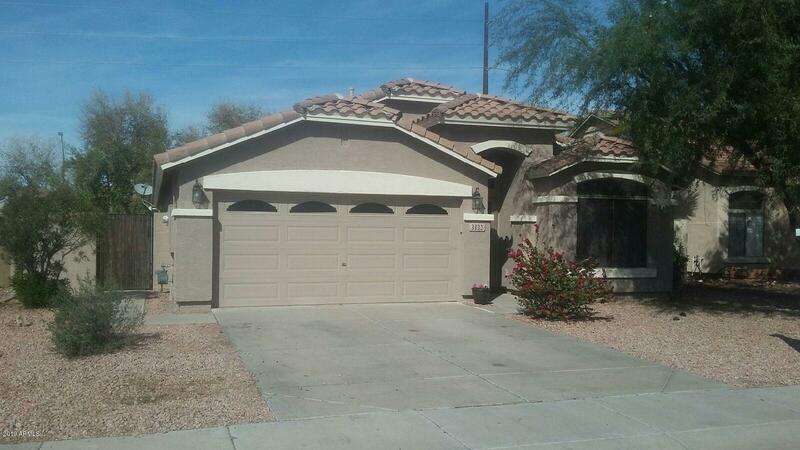 "Great San Tan Ranch neighborhood! Good opportunity in Gilbert 85297! Single level, about 1850 sq ft.- 4 bedrooms, 2 bathrooms (one is Jack and Jill), faux wood laminate, carpet, tile floors, bay window in kitchen, refrigerator stays, outdoor shed stays. Lots of ceiling fans and hanging kitchen lights over island. Nice easy flow floor plan. Dare to compare and you will see the value. Same floorplan across the street just closed at 340,000 with a pool. Your gain!! !Backyard is ready for your cre"